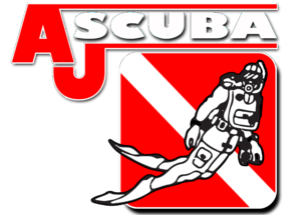 Beyond using basic scuba equipment, you’ll learn to use specialized gear depending on the Adventure Dives you choose. For example you will need a dry suit for the Dry Suit Adventure Dive. Your PADI Instructor will explain the equipment that you need and may suggest additional gear, such as a dive light for night diving or a lift bag for search and recovery diving.